We are book learners. We learn from watching others as well, but the opportunities for that in homesteading have been few and far between, so when we really want to learn about something in detail we go to books. Books are how we have learned many, many things that we do at the farm and homestead. We are pretty particular about what books we add to our library. We like books that not only teach the basics and a little beyond to a beginner, but also serve as a good resource to go back to time and time again. I usually utilize our excellent interlibrary loan program in Colorado to access any books we want and are considering owning. Then, after we have read several books on the topic, we decide which book(s) we think we need to own for continued education and future reference on the topic. We decided to share what books are in our library (or on our wish list) with you and we will be adding to the list periodically. This is one of our favorite go-to books for any topic. It is our starting place. If we want to learn something we start here and then expand to more detailed books specifically about the topic. 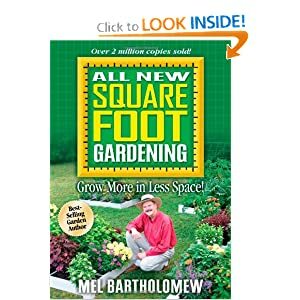 This book covers everything from gardening to keeping all sorts of animals, bees, and much more. 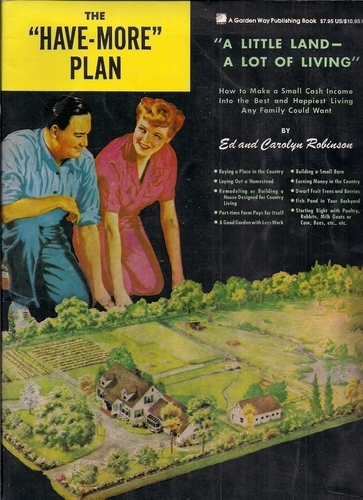 It’s our favorite catch-all homesteading book. This is a great book for animal keeping. It has a good overview of each type of animal and detailed description of raising them. This has been a favorite of ours for a long time. 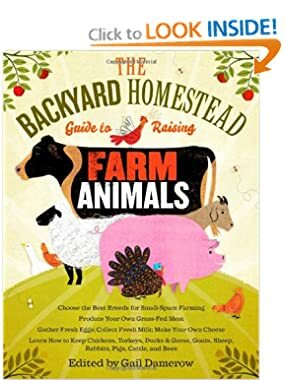 We don’t go back to it often as a reference, however, it was the first book we read on the subject of backyard homesteading and we have loved it ever since. We see it as inspirational. I go back to it sometimes, especially when I want to see the big picture of a backyard homestead. It is an older book, written back in the 1940s, and that is one of the things we love about it. 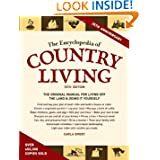 It covers a large variety of topics from buying land, to building outbuildings, and keeping a garden, several different types of livestock, honeybees, an orchard, and more. 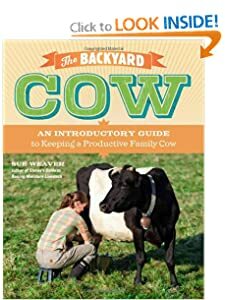 Even though this is one of the older backyard cow books available these days, we find it far exceeds the newer ones it its information. It is not only a great book for getting started, but also serves as a reference to go back to over and over again. 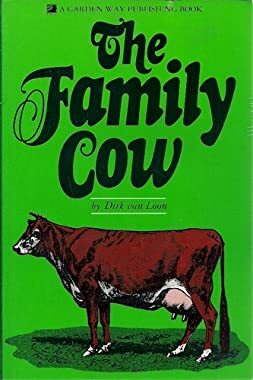 This is another good dairy cow keeping book. It covers everything involved in keeping a cow and is a great reference to go back to when needed. 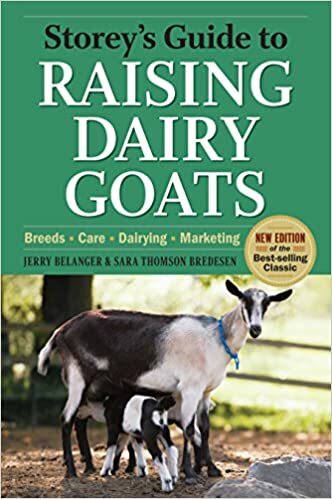 A good overall book for raising dairy goats. Touches on all the necessary topics and is a good reference book to go back to time and again when needed. 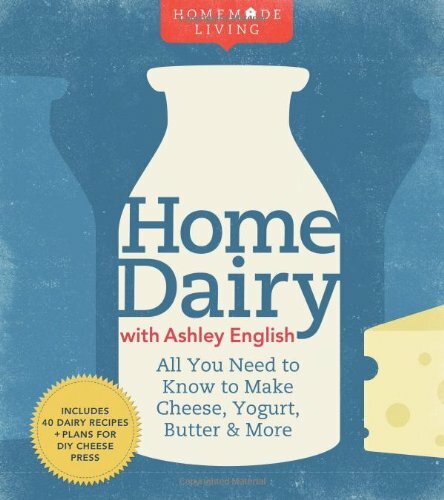 This is my favorite book for making dairy products. I love how user-friendly it is and the pictures are great. It is both instructive for a first-timer and a great reference to go back to over and over again. 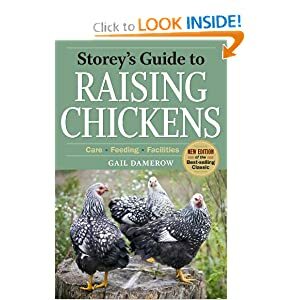 What I love about this book is the natural approach to raising chickens. While we are unable to integrate everything he suggests into our flock, we do glean a little here and there that we are able to put into practice. 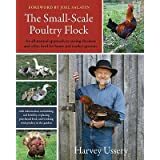 This is a great all-round book that covers all the bases in raising chickens. 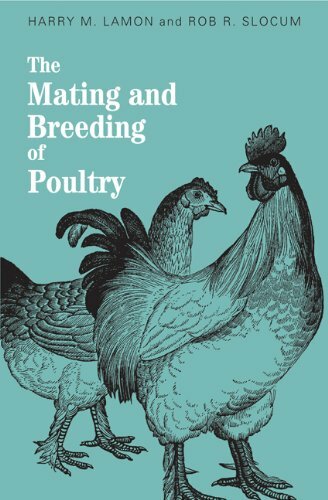 This is an excellent resource we are using for our chicken breeding program. 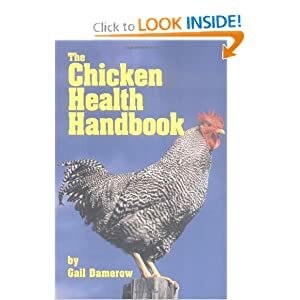 This is a great resource for looking up whatever ails your chicken and finding ideas on treatment. I find some of the remedies a little outdated from the standpoint of trying to keep things natural and use as few chemicals as possible, but otherwise it is very helpful. Not to mention staying as natural as possible doesn’t always solve the issue – so we aim for middle ground. 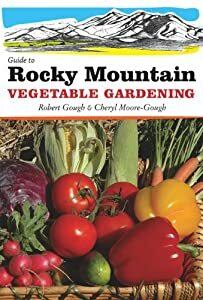 This is a must-have book for people growing vegetable gardens in the Rocky Mountains of Colorado, Montana, Wyoming, Utah, and Idaho. It is such a great book. I love all the gardening information as well as specifics for plants. I go back to this great resource over and over again. It has tons of really useful charts. I use it to help determine when and how to plant each plant as well. 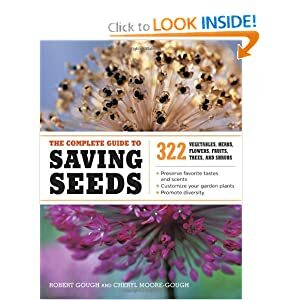 I have looked at the most popular seed saving books available right now and this one is BY FAR the most user-friendly resource book I’ve found. It is so easy to look up a plant in this book and know everything you need to know about saving its seeds. I go back to this book often, especially right now as we are just starting to save seeds. 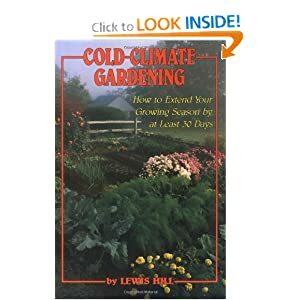 This is the book that we originally learned how to garden from. We don’t follow his procedures exactly, but do like several of his concepts. I now use it EVERY season because of the awesome charts and plant information towards the back of the book. It helps me decide when to plant what and how much per square foot. This is another good one for people living in cold climates. It doesn’t speak as directly to a Rocky Mountain setting and high elevations like the one above does, but it does have a lot of good information that I like. Most of the information covers techniques and procedures to use in cold weather to lengthen your season and be more successful. I like the information about greenhouses especially. This is a great all-round book about root cellaring. 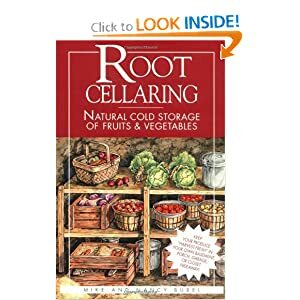 It includes varieties of veggies that are best for storage, planting times for root cellar harvesting, harvesting and preparing your veggies to go into the cellar, and of course all different ideas for building all different types of root cellars. We will be leaning heavily on this book this year as we do our first ever try at root cellaring! This is the only book on rabbit raising we have. It really is very complete and thorough and is a great reference as well. The basic homesteading books we own do cover rabbits, but this is the one we go to for details. 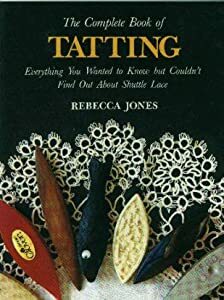 I really enjoyed using this book as I was teaching myself how to do tatting. It has great patterns as well. I use this book so much it is almost falling apart. It includes pattern charts that include all sizes and all gauges for mittens, gloves, hats, sweaters, vests, and socks. 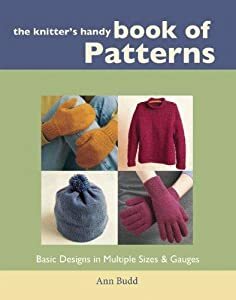 I love it because I can make mittens (or socks, or hats, etc) for my entire family of 6 in all age ranges using all different yarns using only this one book. SO handy. I have used it to make socks, hats, mittens, and vests for 2-year-old children all the way up to men. 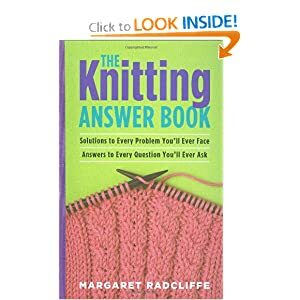 This is my go-to knitting encyclopedia-type book for when I have a question and need help. I love this book. 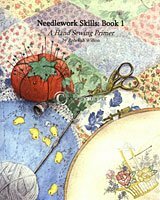 I used it to teach myself the needlework skills that I hadn’t learned, and now I am using it to teach my kids needlework. I hope she writes the next one soon! The title says it all. This book is awesome and contains all sorts of tips and recipes from long ago. Perfect for a homesteader trying to live a little bit of an old-fashioned farming lifestyle. 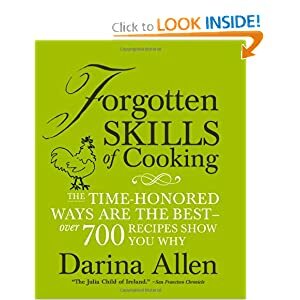 It is so much more than just recipes – it is full of tons of information on how to do things, in the kitchen, including butchering several different types of animals. We love this book! 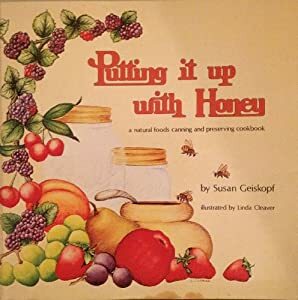 My mother always had this book on her kitchen shelf and it was well-used and well-loved. She gave each of her daughters a copy for their wedding shower gift. Mine is just as well-used and well-loved. It has anything and everything. 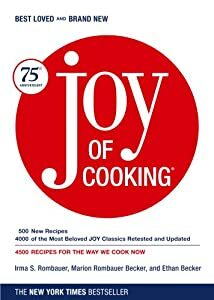 It is like my encyclopedia of cooking and I go to it often when I need a recipe or even instructions for a technique. It is a must have in my kitchen! 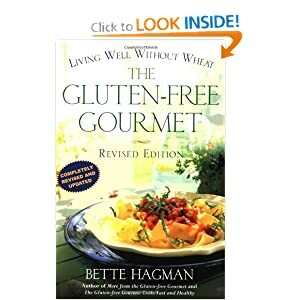 When we first had to go gluten-free in 2006 due to celiac disease I thought we would never taste anything good again (besides fresh fruit and veggies). But this cookbook, along with the entire Gluten-Free Gourmet series of cookbooks, saved our taste buds. I love, love, love Bette’s recipes and many of them have become all time family favorites. This series is one that will always be on my shelves. I consider this a must-have for canning. My current copy is covered in splashes and splotches and starting to fall apart from so much use. I go to it almost every single time I can something. 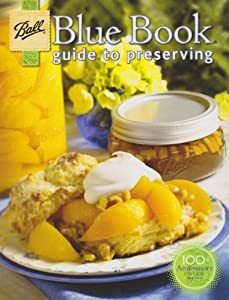 This is my newest canning book. I am always trying to feed us healthier and this is my newest endeavor in that direction. I have tried the peaches in honey syrup and the apples in honey syrup so far. They turned out AMAZING. I can’t wait to try more, especially jellies since I have heard they can be tricky with honey. This book has tons of really great photos. If you are visual, this is the book for you. This book really helped us learn the basics for smoking meat in our smokehouse, and we go back to it for reference all the time. 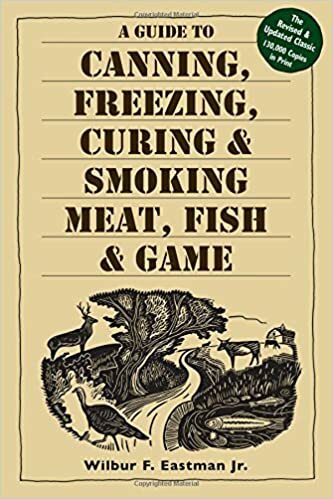 A Guide to Canning, Freezing, Curing, and Smoking Meat, Fish, & Game by Wilbur F. Eastman Jr. 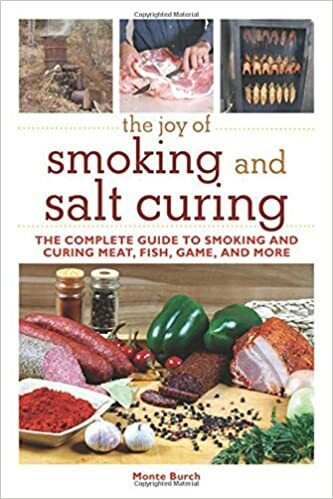 This book not only covers all the topics in the title, it also talks about how to build your own smokehouse. This book is where we got the ideas that we used to build our smokehouse as well as recipes for both smoking and canning our meat. We have used it for large game meat and small game meat, as well as poultry. 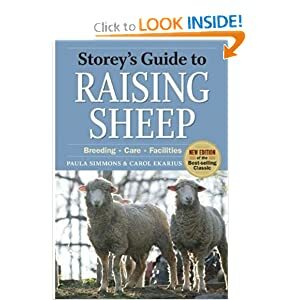 This is the only book we own on raising sheep and it is a very good one. It covers all the necessary topics for beginners and is set up in a very orderly and easy to understand format. We use this and the sheep sections of the Encyclopedia of Country Living for all our sheep raising questions. We snagged this out-of-print treasure of a book from a library fund raiser. 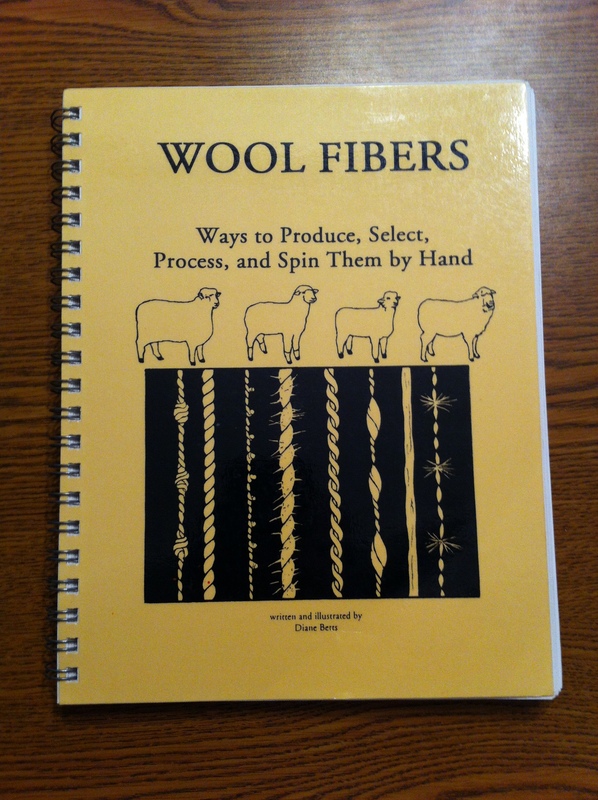 It is a wonderful book for the complete process of taking wool from sheep to yarn. 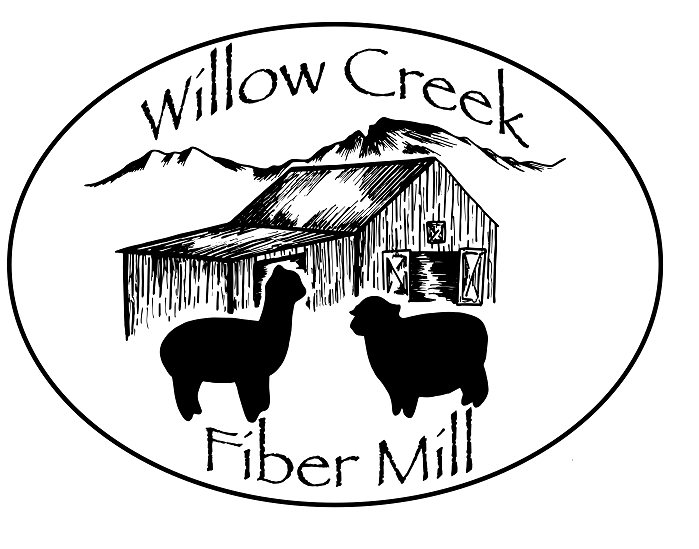 It covers everything from breeding and managing sheep for wool, to assessing fleece, and all the steps from getting the wool off the sheep to turning it into many different types of yarn. 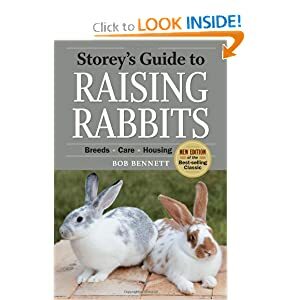 I love Storey’s Guide to raising Rabbits. It is the only book I have ever had about raising rabbits. It is a great book.